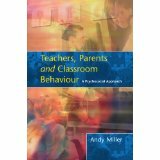 Andy Miller’s Teachers, Parents and Classroom Behaviour is the most useful, insightful and coherent account of understanding and managing behaviour in schools that I have read. 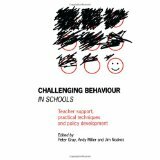 It is also superbly written, making it a pleasure to read… if you buy only one book this year, then it should be this one. 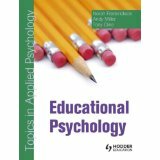 This elegantly crafted book contains thought-provoking implications for all branches of applied psychology, as well as educationists and policy makers… With an increasing focus in education on evidence-based practice, this book will be a valuable resource for practicing and trainee teachers and educational psychologists… [It] offers an extremely timely contribution to current developments in education. 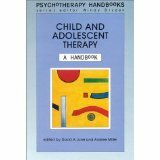 Andy has written and edited 10 books, 15 book chapters and over 40 papers in peer-refereed journals during his career.